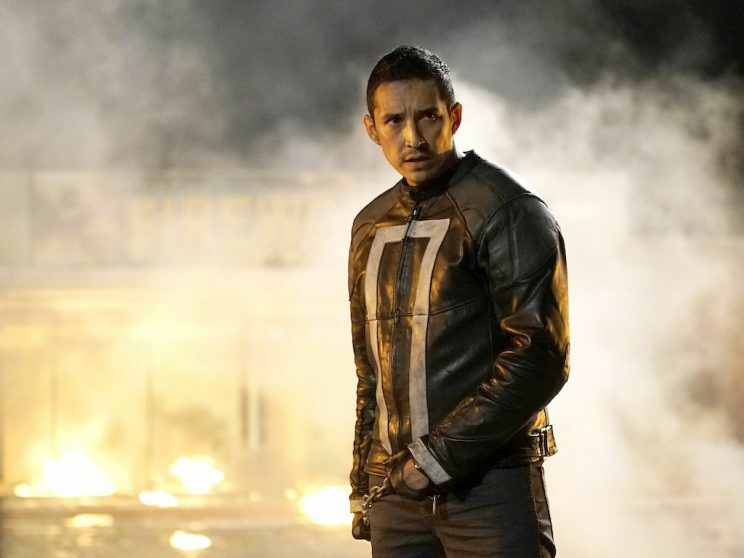 Gabriel Luna took on the role of Robbie Reyes in the fourth season of Agents of S.H.I.E.L.D. as a new series regular. 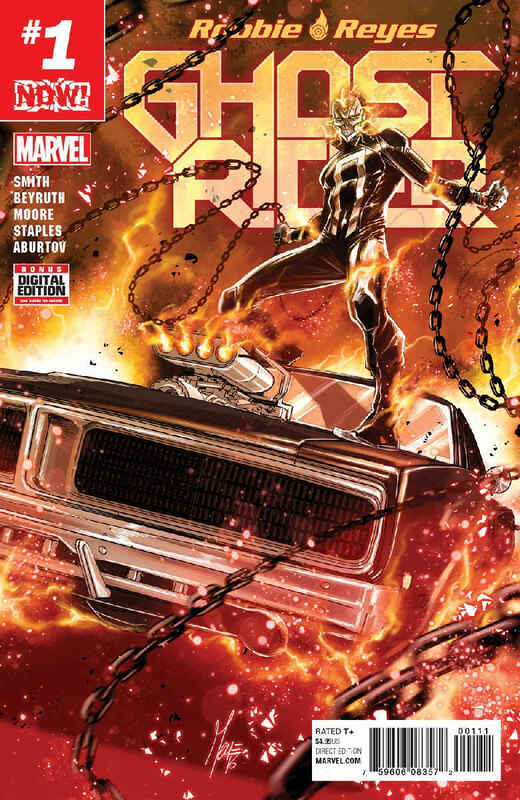 The new comic series that comes out today was written by Felipe Smith, with art by Danilo Beyruth and Tradd Moore. The cover was painted by Marco Checchetto.